Does it get much more romantic than the calm unspoilt scenery of Northern Cyprus? With those streams of white sand that curve along the coast, lapped by crystal clear waters even the most cynical of people would find themselves in a dreamy state. If considering a honeymoon destination or even a place abroad for the actual wedding then Northern Cyprus could provide the peaceful setting you’re looking for, one that is far from the rush of the western world and can alleviate all the planning induced stress! Here at Direct Traveller we can help to bring you a tailor made package that provides you and your other half with your perfect ceremony & honeymoon. Everyone’s preferences are different, and we realise the importance of getting everything just right for such a big event in your lives. 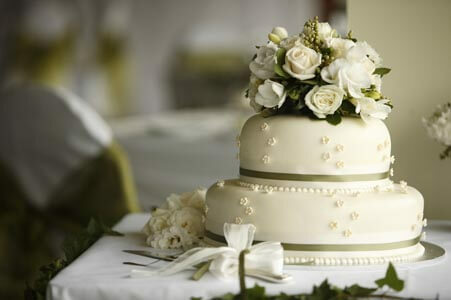 When arranging your North Cyprus wedding whether in Kyrenia or Famagusta, firstly, a wedding planner in the UK will speak to you to gain an idea of what exactly you’re hoping from your North Cyprus wedding holidays for before we try to arrange a North Cyprus wedding package that suits you best. We can assist you with registrar fees, a marriage certificate, the North Cyprus wedding ceremony and location, official notary fees and stamps and administration fees. 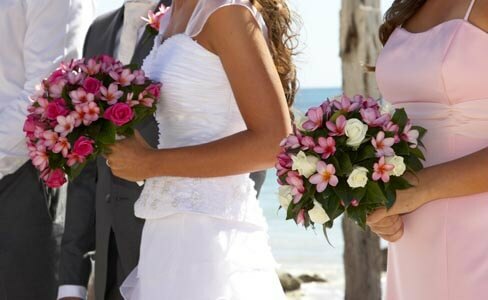 Each of our North Cyprus wedding holidays provides you with assistance in creating a wedding/honeymoon that is completely unique to you, and our price quotations always take into account the best possible rates we can find. 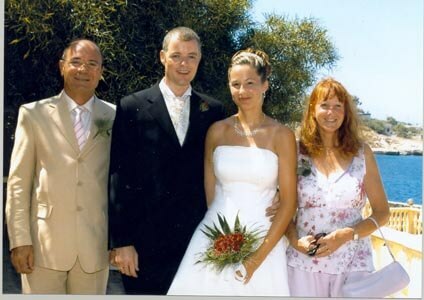 If you choose to mark this momentous occasion here in North Cyprus then rest assured you’ll certainly find an atmosphere to give your Northern Cyprus wedding that extra romantic spark.